 Tianjin Saixiang Hotel was opened in August, 2008. A 5-star luxury business hotel ideally located as the symbolized architecture in the centre of Tianjin New Technology Industrial Park-Huayuan Area. Hotel stands with committee of THIP and much closer to Tianjin Nankai University, Tianjin University, Toyota Motor Technical Center(China) Co., Ltd, and many international companies and high-education institutes. The hotel is surrounded by beautiful environment and conveniently access to your destination. Tianjin Saixiang Hotel has total of 370 luxury guest rooms with different size from 36sqm to 306sqm, featuring a Chinese, Western, Japanese food and Lobby Lounge, Executive Lounge. There are nine multi-functional convention rooms with 60sqm to 850 sqm to ensure your events successful by offering advanced equipments and personalized services. The hotel also has many recreation and entertainment facilities such as indoor Swimming Pool, Gymnasium, Squash Court, Tennis Court, Ping Pong, KTV and SPA.